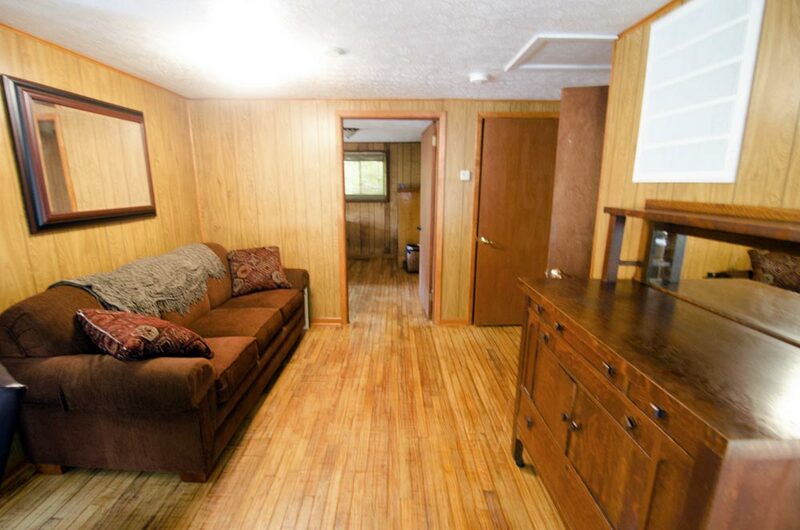 Baxter Cottage is located in the heart of camp, between Baxter Village and Lilly Village. 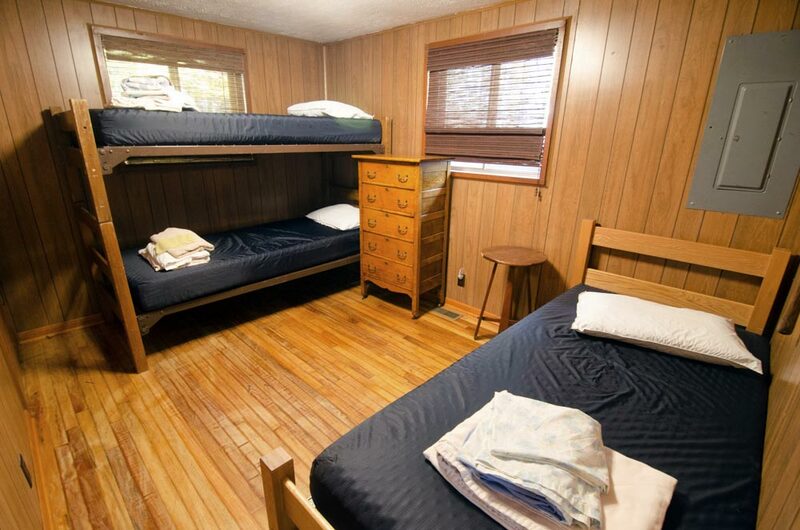 Offering two bedrooms, one with a king bed and one with three twin beds (two bunked), this facility is the perfect addition to a large group booking or can serve as a standalone weekend getaway. 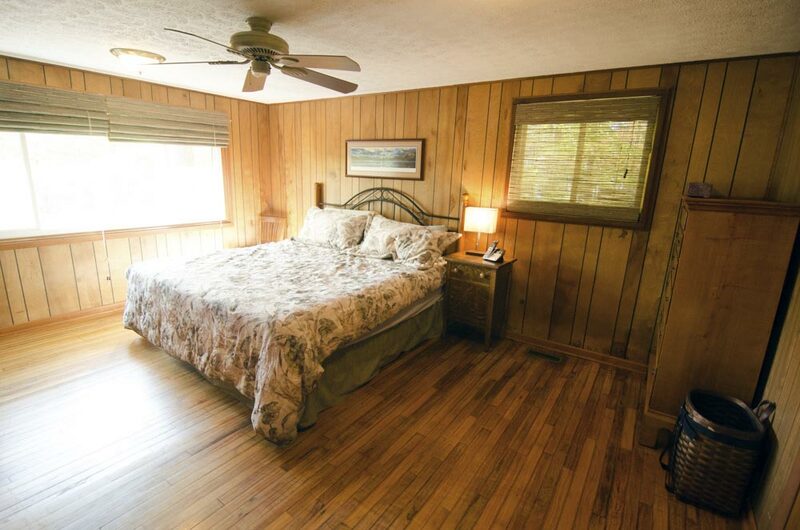 In addition to the two bedrooms, Baxter Cottage has a pull-out couch, allowing for additional sleeping accommodations. 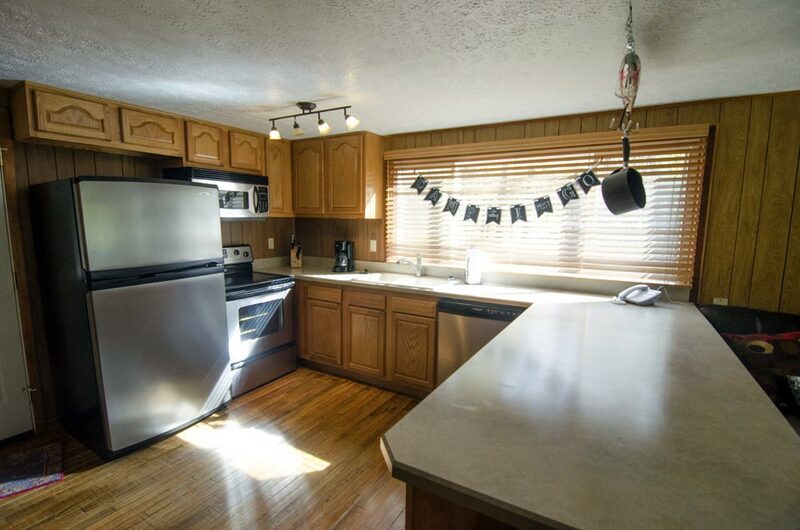 Baxter Cottage has two restrooms and a kitchen with a refrigerator, oven, microwave, utensils, and dishwasher. Rate: $42 per person per night, minimum 4 people. Linens included.